Designed to attract industry leaders and academics, this comprehensive two-day Congress will showcase the very best approaches for optimizing the biobanking process from beginning to end. This conference will explore the top strategies for ensuring quality assured biological samples, essential for the advancement of R&D in life sciences as a whole. 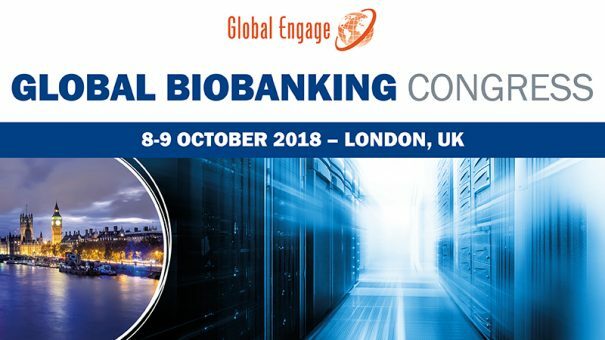 Case studies from top biobanks and research organisations will offer different perspectives on biosample management, and look to the future with emerging technologies such as mobile biobanking, digital and cloud based sample management, and automated storage and retrieval systems. Please see the agenda to see our full list of speakers.